A Question of Flour, A Question of Dough . . . 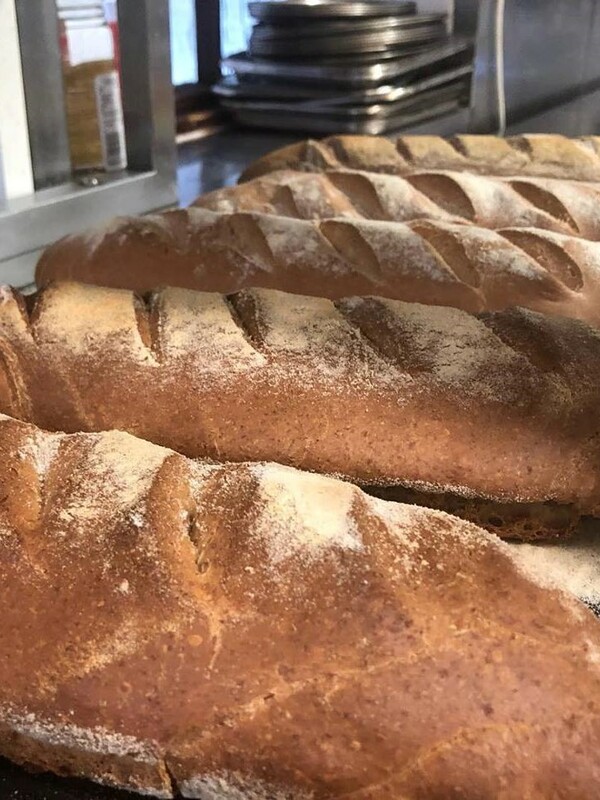 If you chance upon Boboli Italian Restaurant first thing in the morning, not only will you find ‘Perfetto Caffe Italiano’, beautiful Biscotti and yummy Brownies, but also the chef busily preparing our pizza dough. Did you know we make it fresh every day, from scratch? And in our efforts to keep it better than the rest we proudly use Spelt Flour from the renown Sharpham Park, who boast that they are the champions of British Spelt, and we certainly love the results. It really does produce a super tasty, healthy and organic dough, which in turn results in fabulously flavoured pizzas topped with our delicious ingredients. How can you resist? Boboli bread is made from the same dough, giving it a yummy nutty kind of flavour, it really is something else! The topping on the cake has to be our lunchtime Piadini; a pizza pocket of a sandwich, but oh so much more, stuffed with delicious fillings and accompanied by healthy mixed leaves and/or naughty fries. From field, to flour, to Boboli. The best dough, the best pizza, the best bread, all on our doorstep! Thanks to Sharpham Park, Lino and our clever chefs!